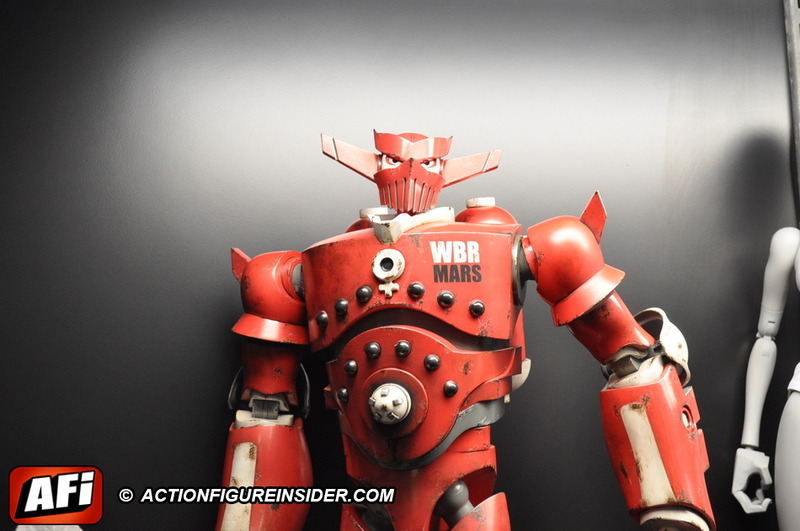 3A is a toy, publishing and entertainment company founded in 2008 by Kim Fung Wong and Ashley Wood. Best known for creating the toy series from Ashley Wood’s Popbot, World War Robot and Adventure Kartel – 3A has extended its award-winning design and production techniques towards licensed properties such as Valve’s Portal 2 and Team Fortress 2, Konami’s Metal Gear Solid and 343 Industries’ Halo franchise as well as an upcoming toy series with Marvel designed by Ashley Wood. While I’ve always been a big fan of Ashley Wood, his work, amazing designs, concepts, and figures that come out of his 3A Studios, I’ve never had the opportunity to talk to him in person before. Last month, at Toy Fair 2014, I had the opportunity to have a lengthy conversation with Ash in his Toy fair showroom. In this no-holds-barred interview, Ash discusses his future plans and desires for many of the 3A lines, including the Marvel and Microman licenses. He talks about prudish culture, his future ideas for WBR, and tells us about a great license that he’s trying to get his hands on to work his special brand of magic on. Ash speaks his mind and tells it like he sees it, so there is some NSFW language in this interview but it’s well worth your time. 3A’s tag line is “We Create Worlds” and after listening to Ash’s future plans, that’s a promise they can back up with products and stories! 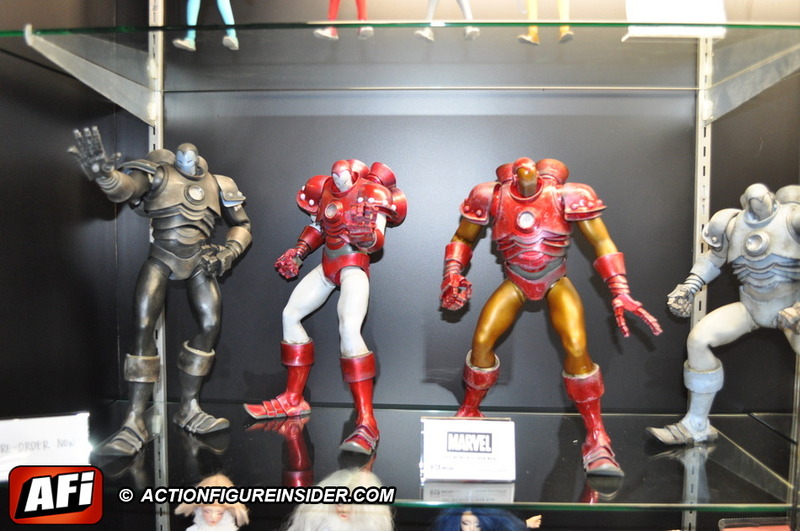 You can listen to the half hour interview (click on the red audio button below the images) and then go here to check out our full coverage of the Toy Fair 2014 3A Toys showroom. Thanks to Ashley Wood at 3A for the chat!